Connexus is a comprehensive suite of tools that gives you the power to easily and effectively streamline and automate your information flow. To meet your company’s demands, Connexus is scalable with capabilities for global access and collaboration across teams, departments and the enterprise. 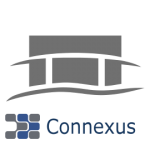 Built with a modular design, the Connexus core processing foundation drives critical business processes no matter your company size, industry or need. 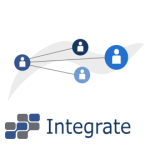 From packaged solutions for rapid implementation to custom solutions that address your unique requirements, we help you deliver. Connexus will change the way you work. A new era of data visualization is evolving, and Actera Solutions can bring it to your organization. Dynamic charts and graphs take data evaluation to a new level and deliver analysis capabilities that accurately portray the big picture. From simple pieces of data to complex layers of information, you’ll love the view. 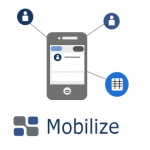 See your business in a whole new way. If your company seeks specific features and functionality, our expert development services can design and develop those capabilities for you. From development to implementation and support, our proven track record is testament to the level of success we’ll bring to your organization. Our solutions deliver.